Nori is super food from Japan. It is because of contents of a wide variety nutrients in a well-balanced manner, unlike other foods. Especially the content of vitamin B12 is exceptionally higher than other plant foods. Vitamin B12 is usually abundant in animal foods, and it is hardly present in terrestrial plants. Due to excessive diet, vegetarianism, anorexia from aging, vitamin B12 is thought to be prone to potential deficiency. 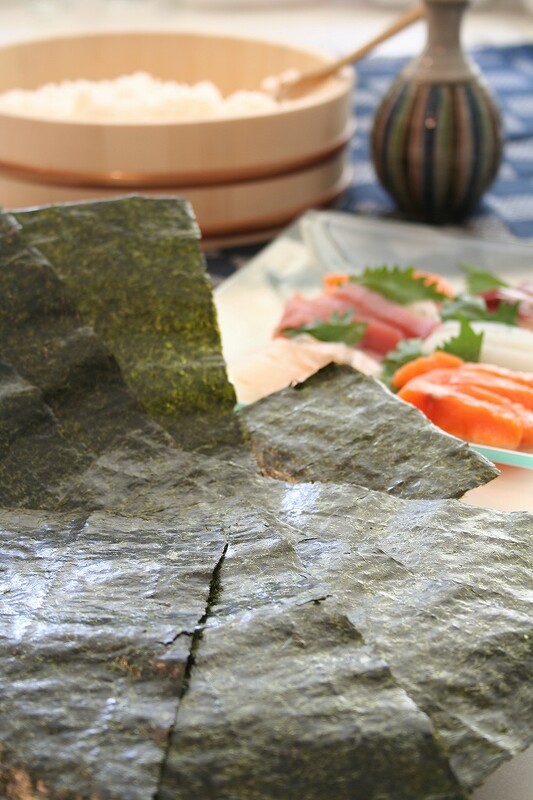 The recommended dietary allowance (2.4 μg) for one adult is contained per a sheet of Nori (21 cm × 19 cm, about 3 g). This is equivalent to five egg yolks. 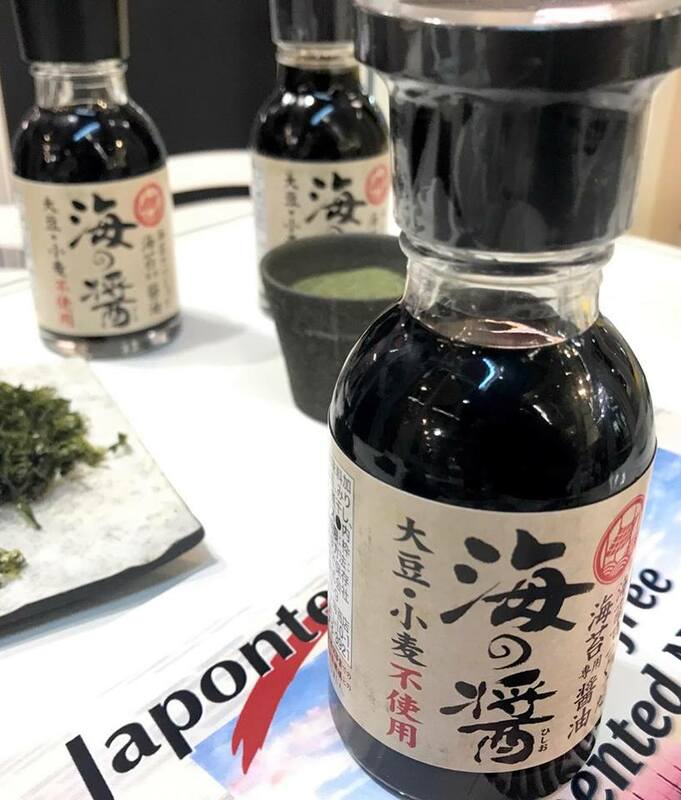 As Japanese food culture expands to the world market, it is expected that Nori will contribute to the health of many people.